My name is Marleen Endeman and i work as a nurse with older people with dementia. Together with my husband and daughter we live in the east part of Holland, in Hellendoorn. that was left behind, with our first French Bulldog. We imediatly fell in love and the second Frenchie was soon added. 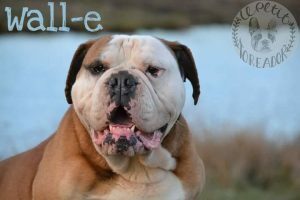 We’ve met a lot of people in those years and among them we had contact with many breeders. 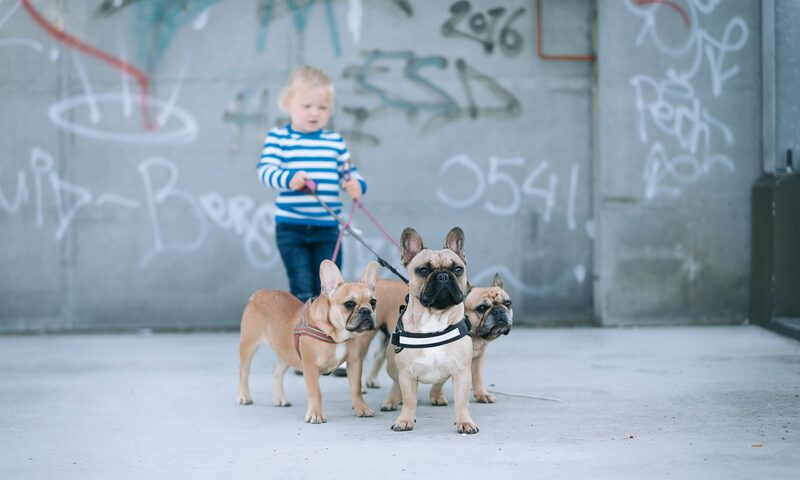 Our love for the Frenchies kept growing and a long cherished wish was realized when we bred our first litter of French Bulldogs (without pedigree). Because i noticed around me that there were a lot of problems in the breed French Bulldogs, i wanted to do everything right. 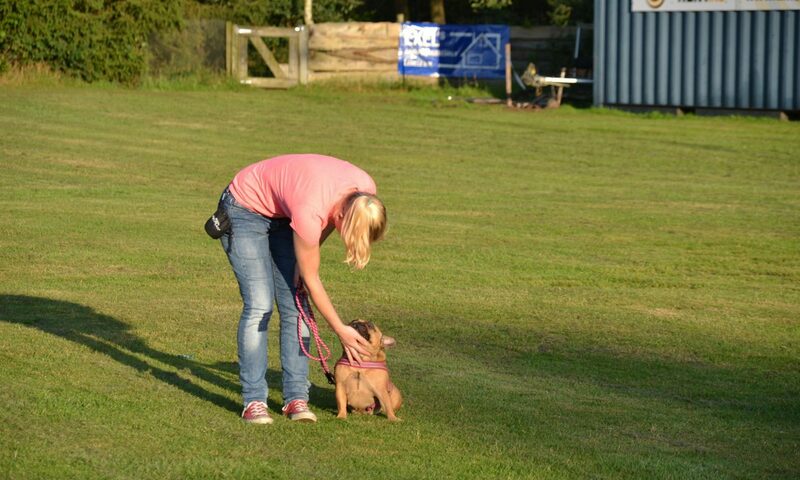 Our frenchie without pedigree was however very healthy and a fanatic when it comes to flyball and agility and also obedience. 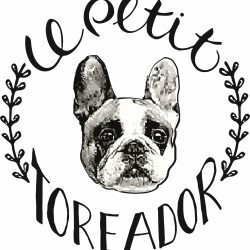 In 2016 our kennel was honored and kennel ‘ Le Petit Toreador’ was born. In this year our first litter with FCI took place. In Fberuary 2017 i recieved my certificate for ‘ The discision holders of animals dog and cat’, more about this can be found under the heading ‘ education’ .